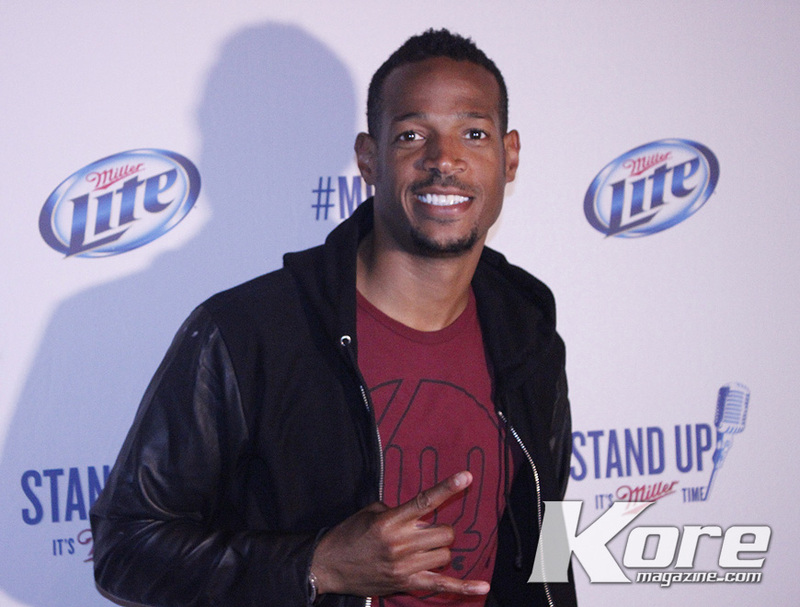  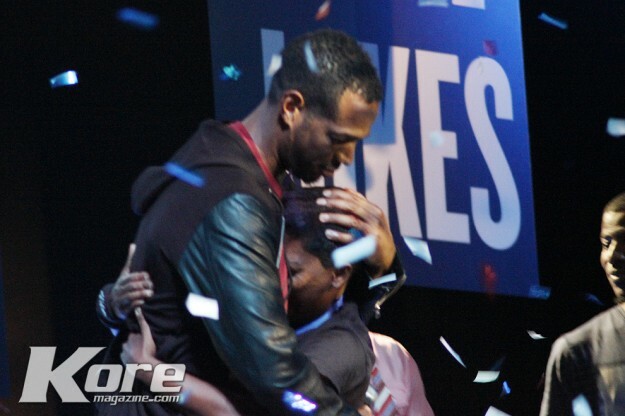 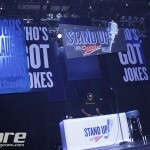 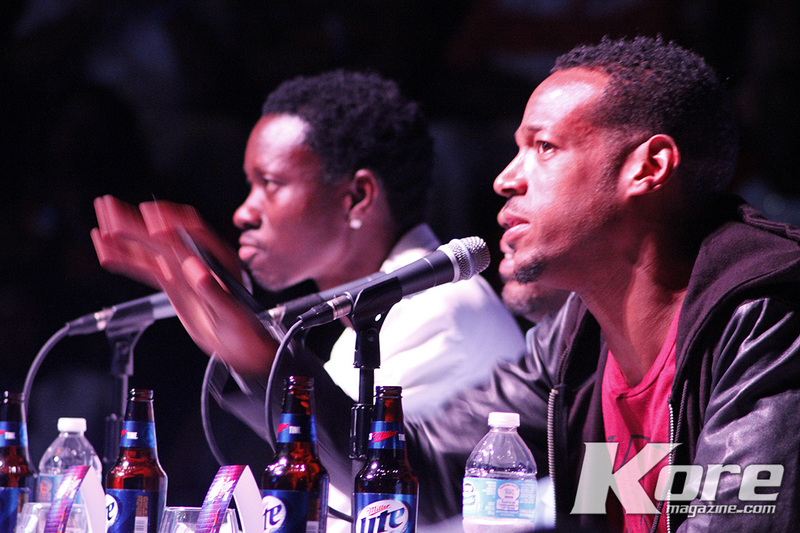 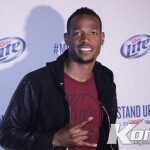 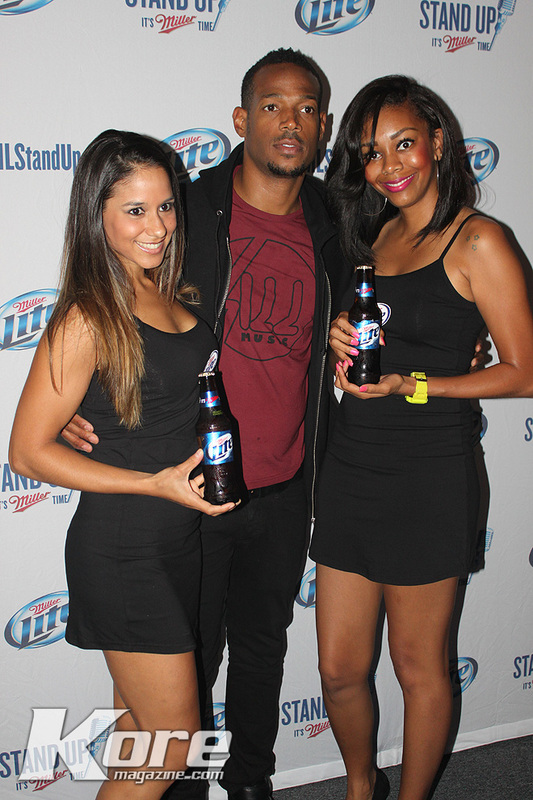 Renowned comedian and actor, Marlon Wayans, hosted the second annual Stand Up. 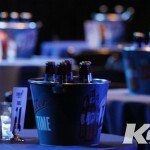 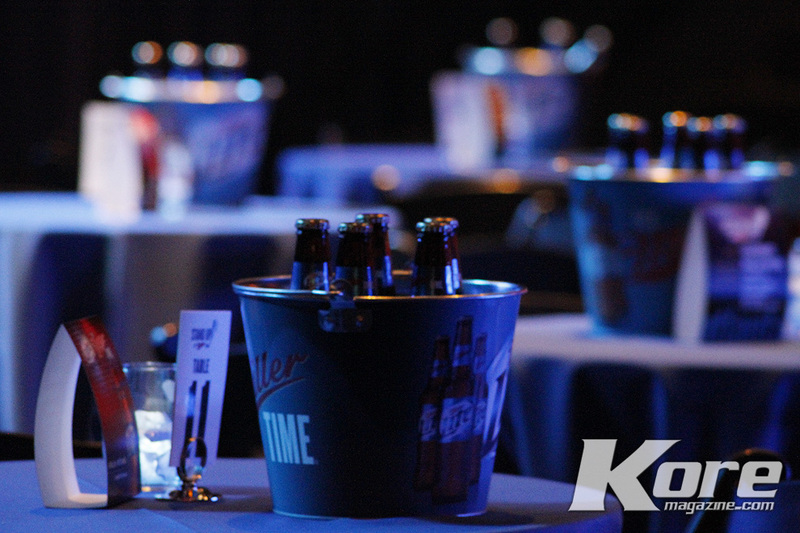 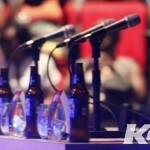 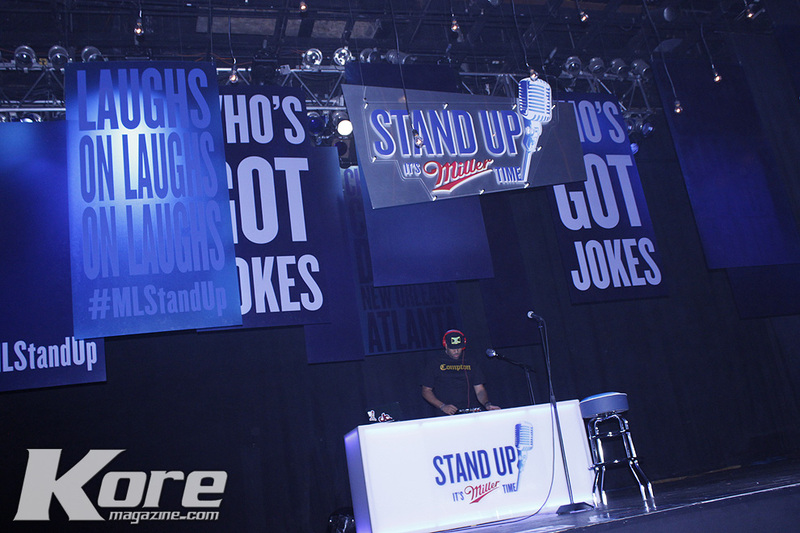 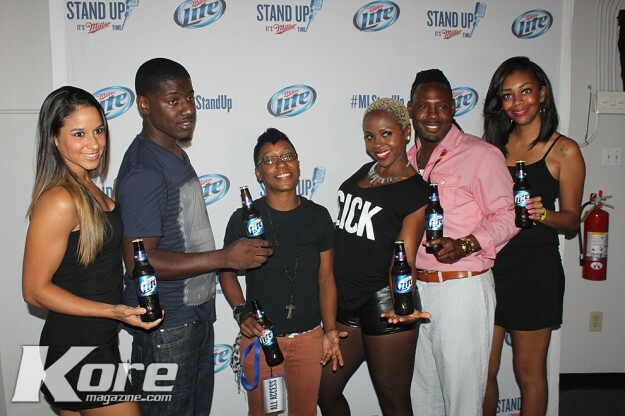 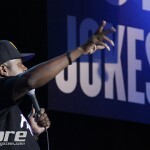 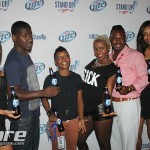 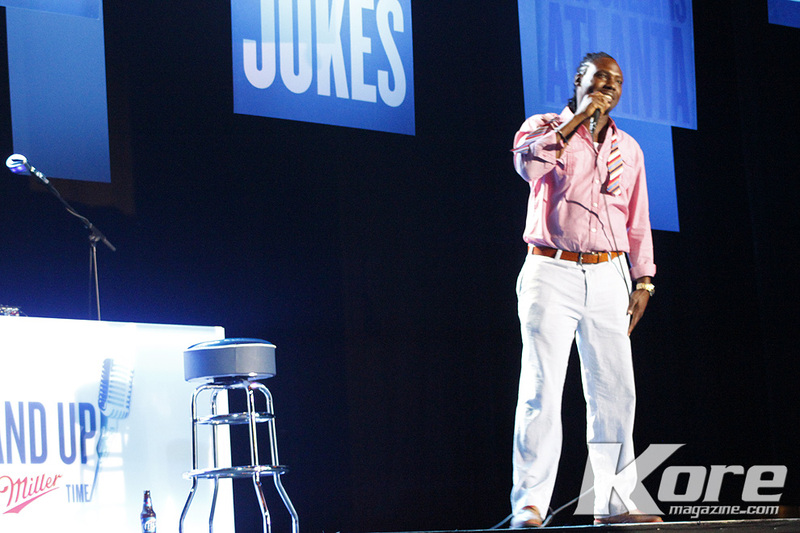 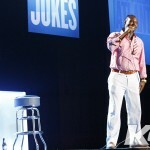 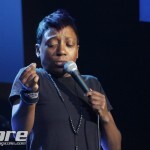 It’s Miller Time comedy search finale which was held this year in Atlanta. 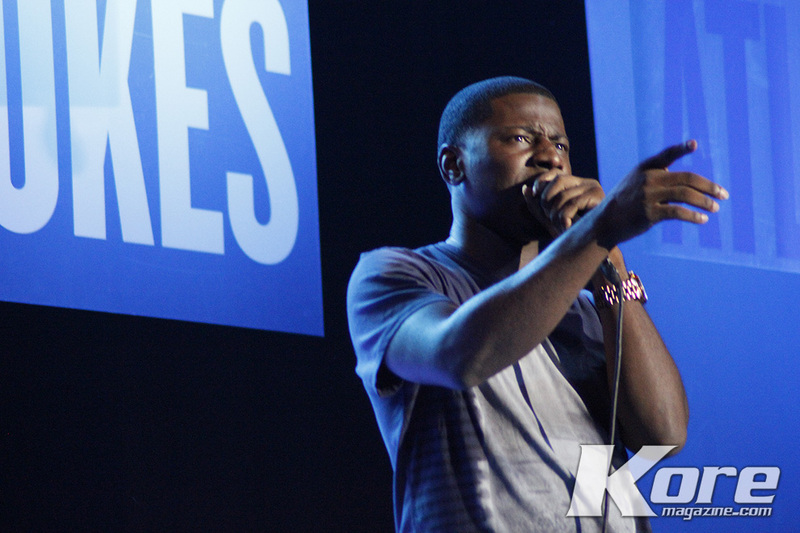 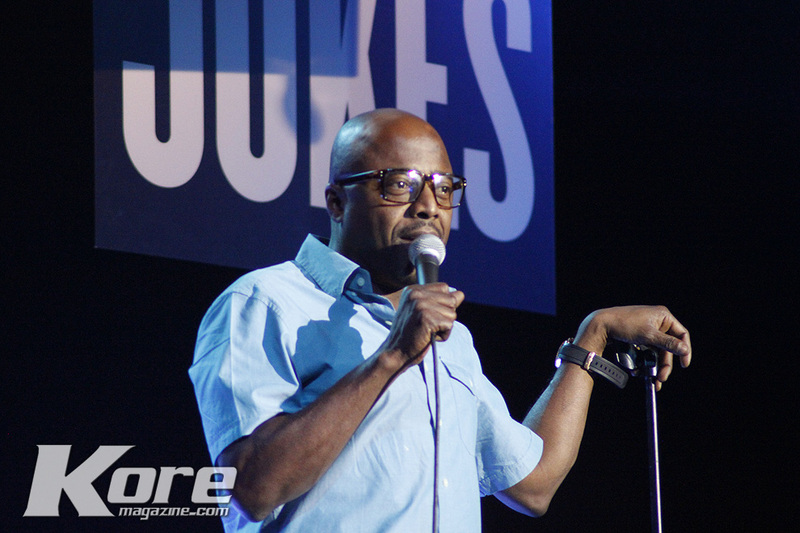 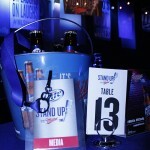 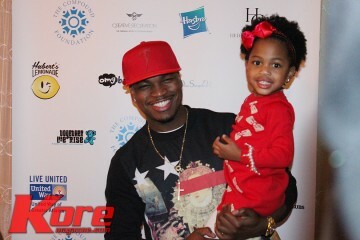 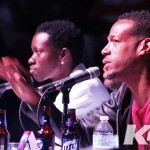 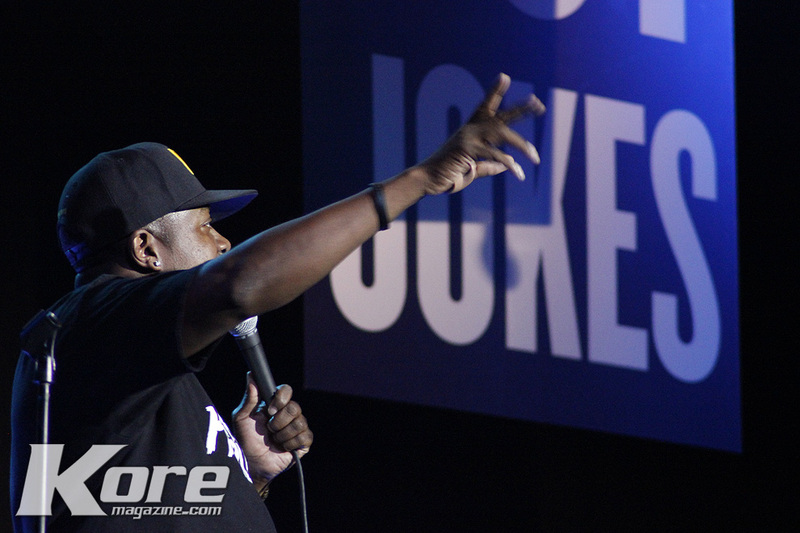 Marlon joined other comedian celebrities Donnell Rawlings and Michael Blackson as judges for the night. 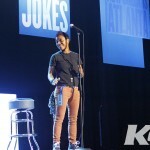 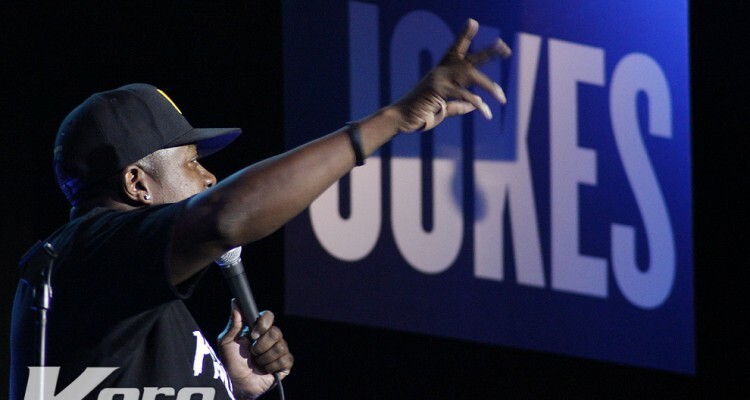 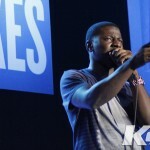 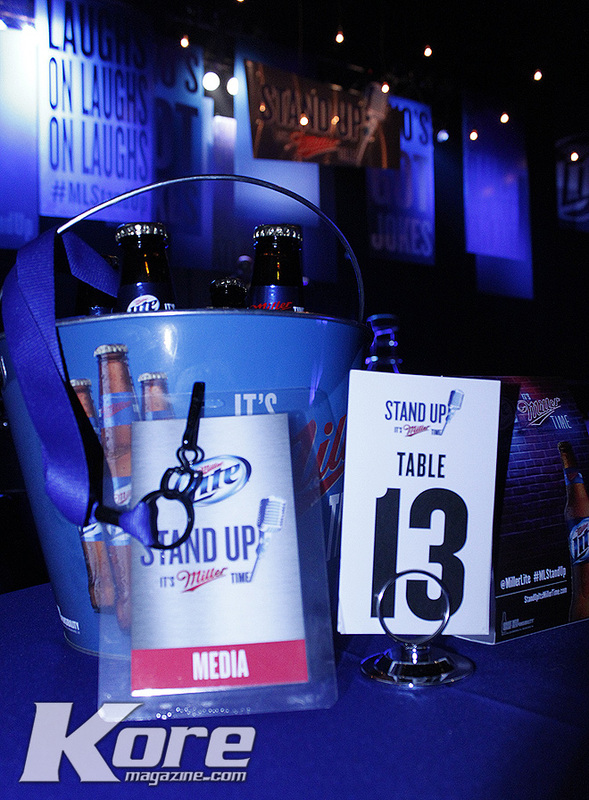 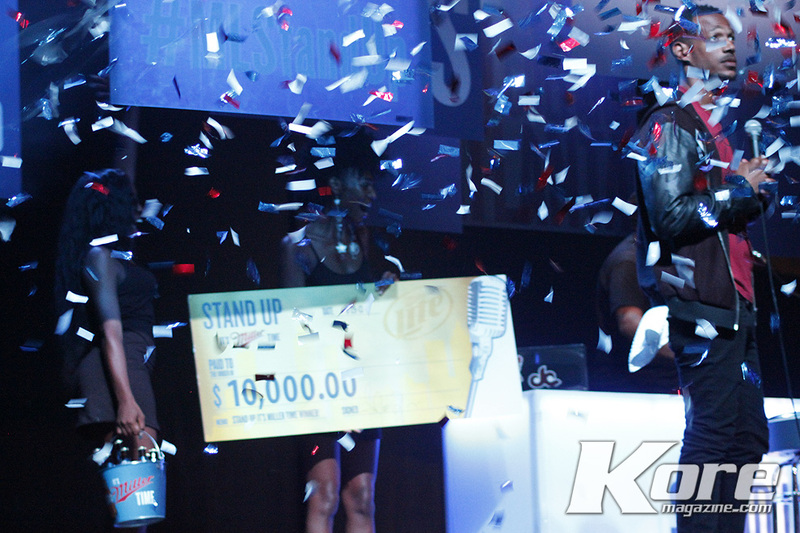 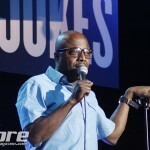 Four rising stand-up comedians advanced from local semifinals in Charlotte, Chicago, Dallas, and New Orleans, to compete for a chance to win $10,000 and be crowned this year’s Stand Up King or Queen. 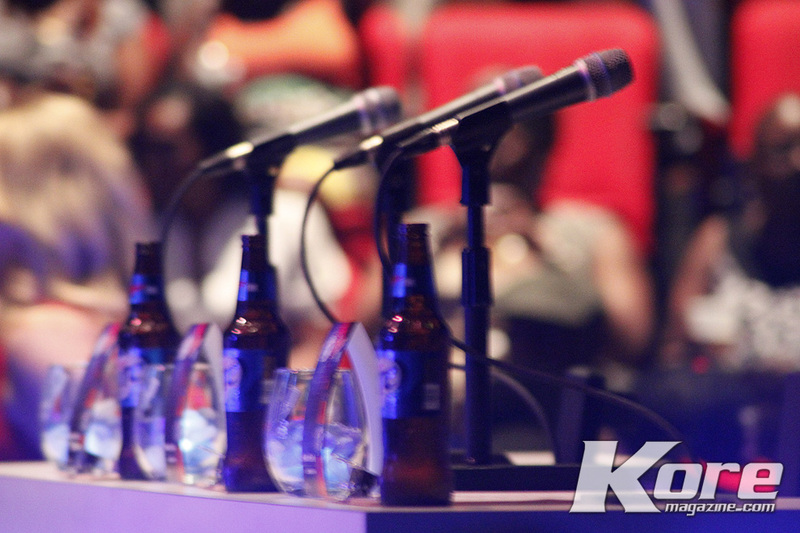 This year’s finalists and competitors were Kelly “KDubb” Walker (Charlotte), Kellye Howard (Chicago), Keisha Hunt (Dallas), and Shaddy Feel Good (New Orleans). 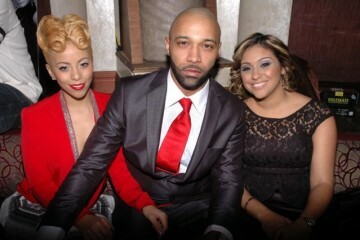 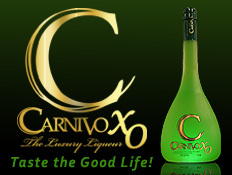 The night ended with a BANG! 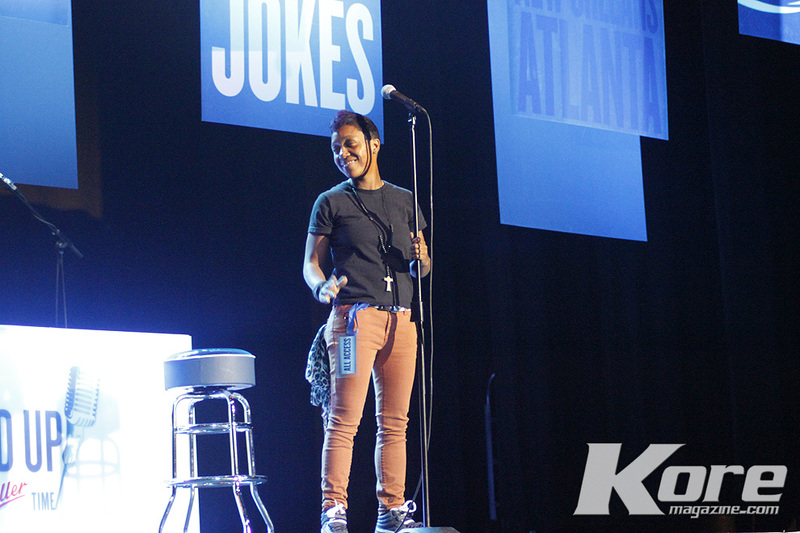 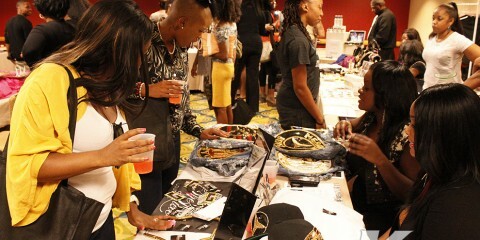 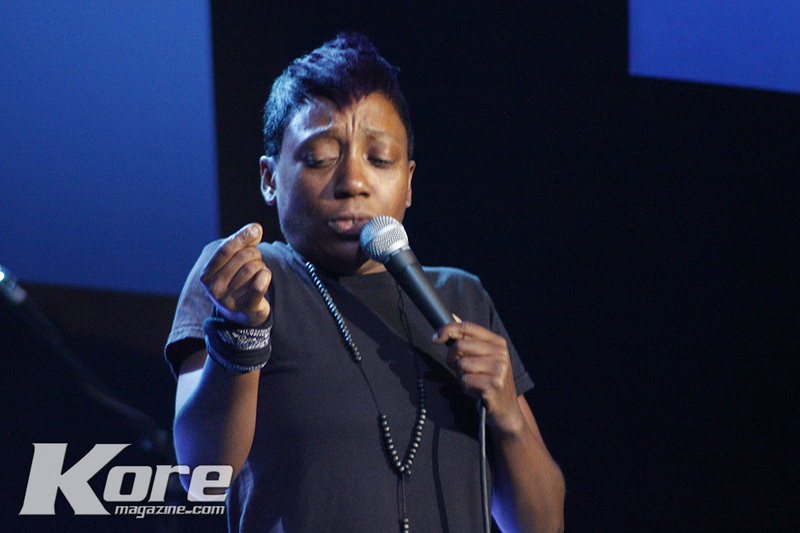 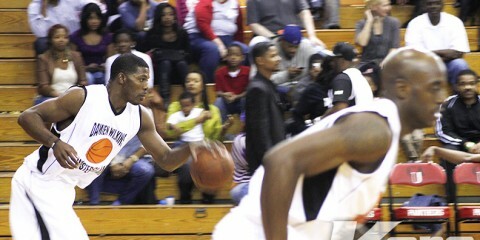 as Keisha Hunt from Dallas TX put on the performance of the night. 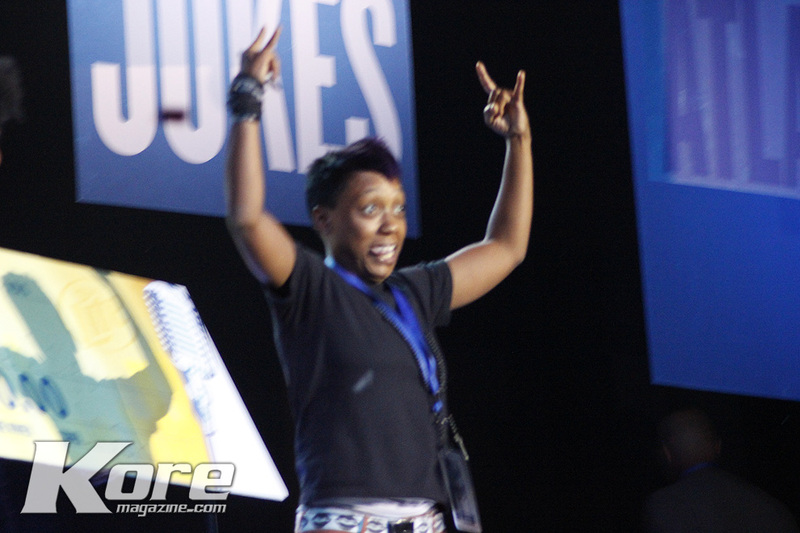 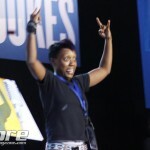 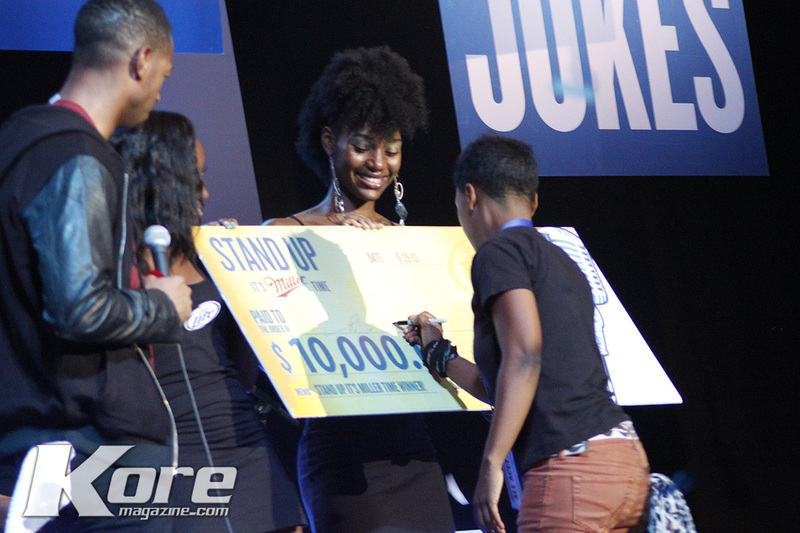 She not only delivered a hilarious set but she transformed into a character and showed out for the judges. 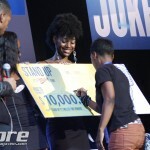 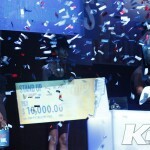 Upon the announcement that she was the winner of $10,000 she drop to the floor in amazement then ran to the arms of fellow comedian and judge Marlon Wayans.